The delicate mauve of a rhododendron flower cannot be imitated in any other flower. There is something about the way the light shines through the petals that gives them a luminous quality different from anything else. It is true that they come in magenta and pale pink and white, but it is the mauve ones that stir the heart. 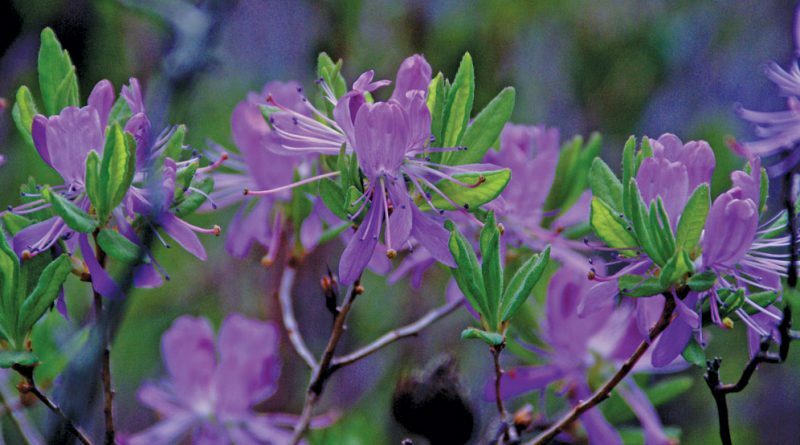 In spite of their beauty, growing rhodos in Ontario comes with a few challenges. There are only two rhododendrons native to Ontario. 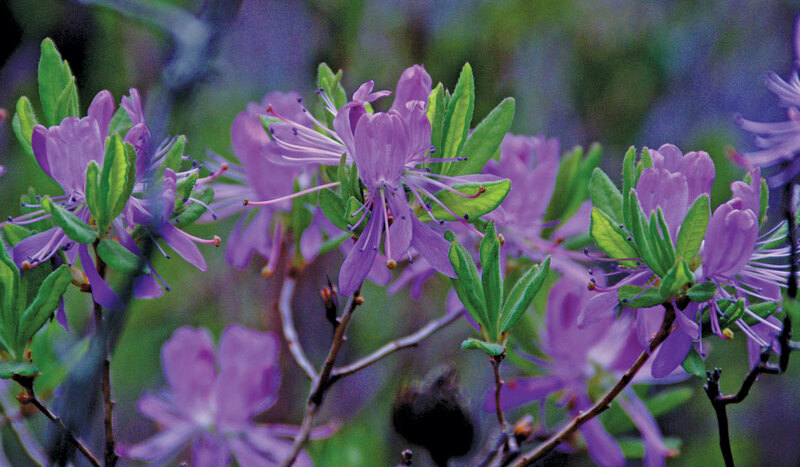 One is rhodora (R. canadense) with its pinkish-purplish flowers. It grows to a height of one to three feet and shows up in the wild in eastern North America, including Labrador, and as far west as Ottawa. The other is Lapland rosebay (R. lapponicum). It is found in the far north in the tundra along the Hudson Bay shoreline and is available for the hobbyist to plant by seed. The Ontario Rock Garden Society may be able to provide some advice on how to grow and nurture this pretty little creeping plant. While they won’t necessarily become the lush giant plants they are in B.C. we can grow some lovely rhodos as far north as Toronto and even beyond if we provide the right conditions and look for the right variety. 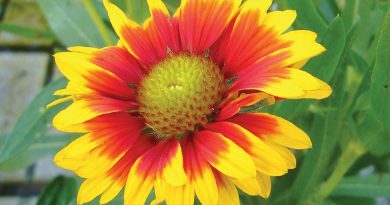 There are even varieties hardy enough for zone 3, although they tend to be quite small, growing only two to three feet tall and they need special care through the winter and to be out of the harsh noonday sun. 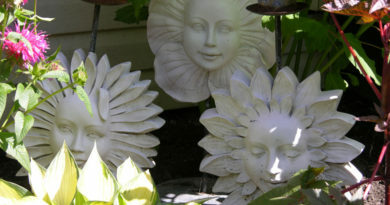 They will require about six to eight hours of sun but do best in very sunny areas with some mid-day filtered shade. Success with these plants, and their cousins, azaleas, is not so much about cold as it is about soil conditions, wind exposure and light. Rhodos need conditions similar to blueberries, thriving in acidic soils that are lightly damp, not wet and never dry. The plants have a mass of very fine, hair-like roots growing close to the surface about two to three feet from the stalk. It is vital that this area be penetrated by plenty of air, moisture and nutrients. If you live in an area of clay soil, consider planting your rhodos (or azaleas) in a raised bed where the roots will not extend into the base soil. Then prepare the planting place with additional peat moss, evergreen needles (pine needles are the most acidic), and some grit to assist with drainage. The proportions should be approximately two parts each of peat and needles (or 50 per cent peat if needles are not available) to one part each of grit and black topsoil. You may want to dig in some peat moss every couple of years to keep the soil ideally conditioned. Remember, these plants are unforgiving if allowed to dry out. 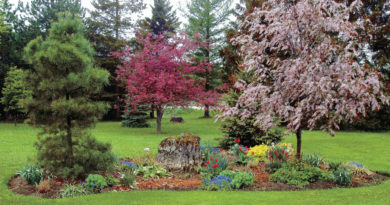 Mulch with two inches of pine needles or bark and follow up with regular light waterings. You can fertilize with Rhododendron, Azalea and Camellia plant food 4-12-8. The hardiest rhododendron is ‘P.J.M.’ Regardless of which variety you choose, in colder zones in the province, you will need to add winter protection.